What Does the Blower Do in a Furnace? If you’ve heard much talk about furnaces and their components, you’ve undoubtedly heard about the “blower.” The blower is one of the essential components of the furnace, so we’ll tell you what it is, how it works, and what to expect if it develops problems. 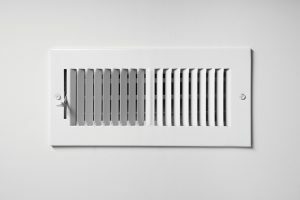 Posted in Heating | Comments Off on What Does the Blower Do in a Furnace? If you’re in the market for a new heater, there’s really no better option than a geothermal system (and not just because of the 30% tax credit). When you look at what this system has to offer—both in technology and in its operations—it’s tough to say “No.” However, we won’t try and say that geothermal heating services are a good fit for every homeowner. 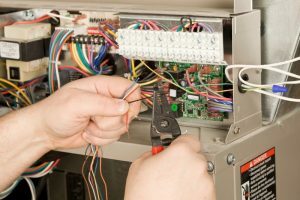 We’ll explain a little about what these systems are, why we love them, and what you would need to consider before installing one. 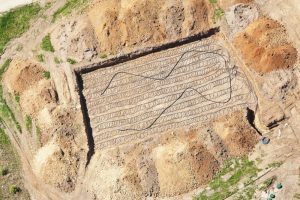 Posted in Geothermal | Comments Off on Is Geothermal Right for Me? 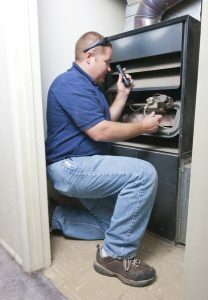 The last thing anyone wants to deal with in their busy lives is an issue with their furnace. After all, you want to associate your furnace with warm air and comfort, not problems and hazards. Even so, the reality is that they can develop issues from time to time. Here are 8 big ones that can warrant emergency repairs. 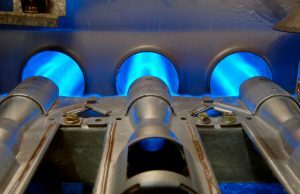 Most advice on the internet about furnaces is geared toward natural gas furnaces. That’s simply because gas furnaces are among the most popular kind of furnace. 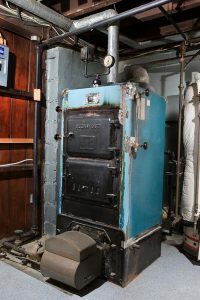 Of course, there are plenty of homes with electric furnaces—and that’s no surprise either. Electric furnaces are cleaner, easier to install, and safer. The only problem is that, like any machine, they’re susceptible to wear and tear. This will lead to repair issues over time. Air flow problems are particularly troublesome issues to deal with. That’s simply because they don’t often make noises or create erratic behaviors, so you may not even notice them when they first start occurring. In fact, most people notice these issues only after they receive a high heating bill seemingly out of nowhere. Air flow issues can force you to run your heater much longer than you intend. Allow that to happen for several days out of a month, and you’ll see a heating bill to match. When it comes to beating the winter, having a heating system in place is only half the battle. The other half? Making sure that system is running at its full potential. Many believe that the key to efficiency is by using energy saving tactics. While that’s certainly true, what they forget is that you first need to make sure the system itself is up to par. Allow us to explain. The worst possible time for your heater to stop working is right in the middle of winter. But of course, as luck would have it, that’s often when we get most of our repair calls. Unfortunately, we can’t be everywhere at once, so a portion of our customers has to wait at the bottom of the list. That means they’re waiting in the cold until we can arrive. We don’t want you to go through that if we can help it—and we’re pretty sure we can! By keeping an eye on your heater, you can prevent most problems from arising in the first place. As soon as you notice one of these efficiency-killers or safety issues, get it handled and you should be able to avoid most big problems. Want to know the secret to keeping your heater’s energy bill low? It’s all about taking care of your system. As long as your system is in tip-top shape from head to toe, there’s not much else you have to worry about. 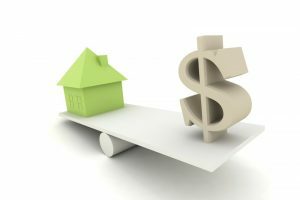 But for the average homeowner, they don’t always readily understand just how much of your system you need to keep in check. That’s why we’re going to break it down for you in this post. 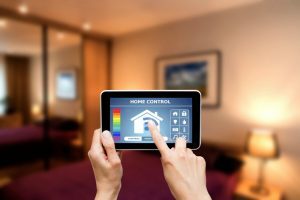 Smart Thermostats Have to Be Used Smartly! It’s how you use them that matters. And if you don’t use them smarter, then you won’t see the savings you want. In this post, we’ll go over some of the thermostat features you have to start using if you want to lower your monthly energy expenses. Posted in Home Improvement | Comments Off on Smart Thermostats Have to Be Used Smartly! With all the types of heating systems out there on the market, it’s no surprise that homeowners feel overwhelmed. They all boast several unique features, and some features might even overlap—it’s easy to feel like you could be missing out by choosing one system over another. Instead, we think you should approach it from the other end: take some factors of heating systems into consideration and then let that inform you of what kind of heater is best. We’ll help you get started with three important factors in choosing a new heater.